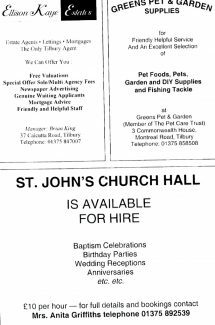 St,Johns,The Baptist. 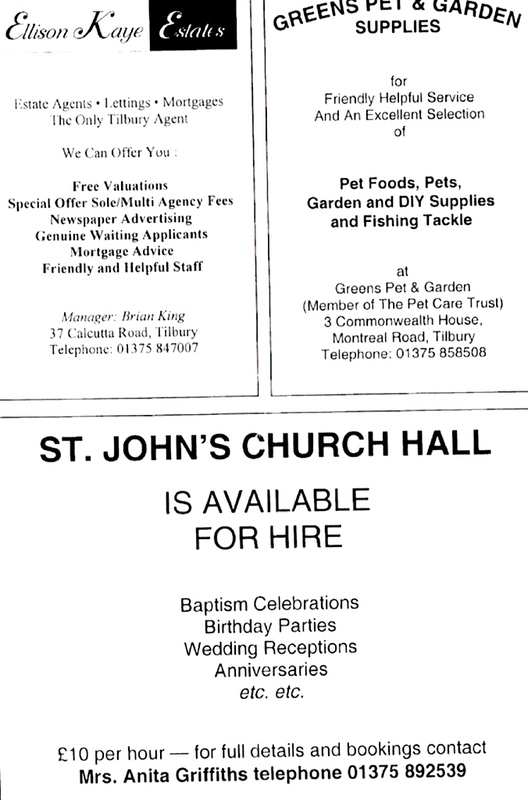 Church Services, etc. 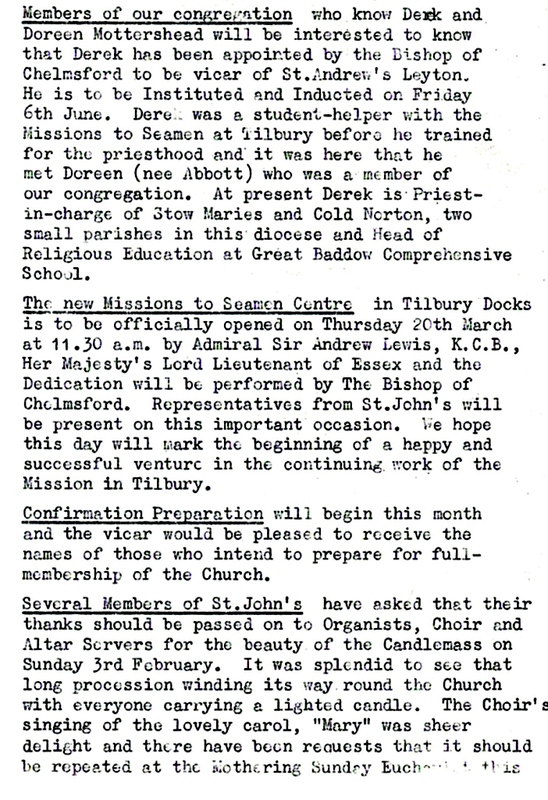 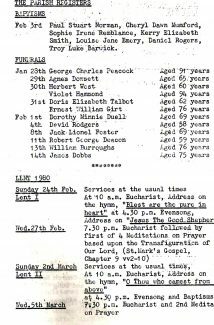 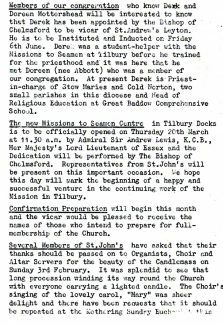 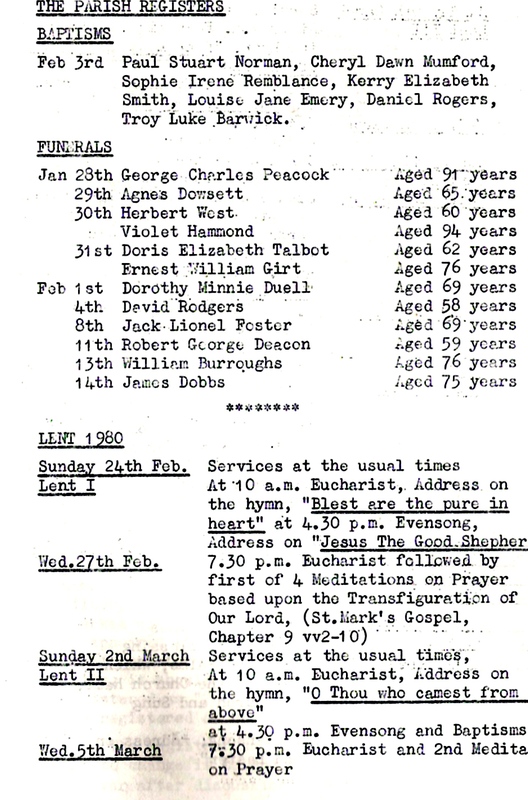 St,Johns Parish Register Tilbury 1980. 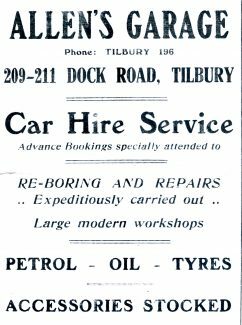 Allens Garage,Dock Road Tilbury. 1950s. 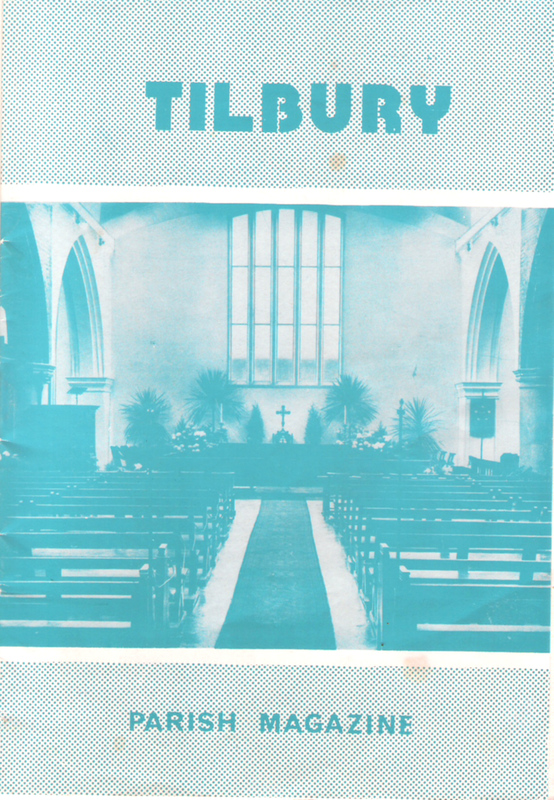 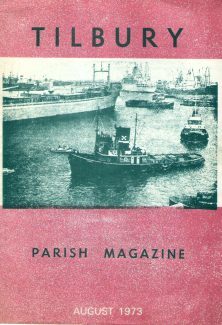 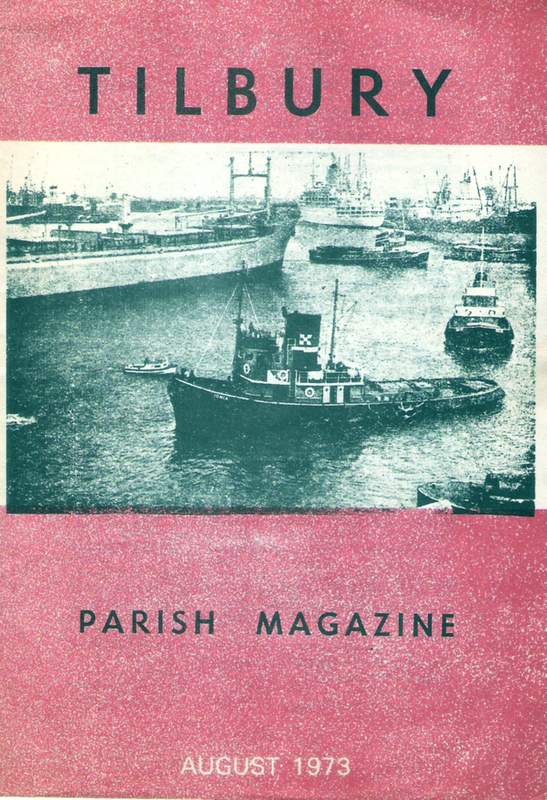 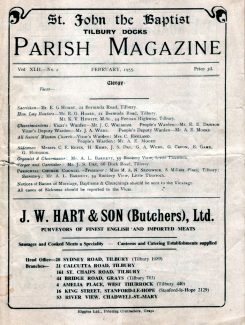 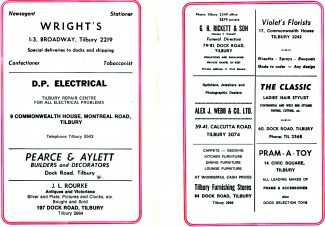 HERE WE HAVE FOUR FRONT COVERS (YEARS 1955,1973,1980 AND 2002) OF THE TILBURY PARISH MAGAZINES WHICH WERE ISSUED THROUGH THE CHURCH FOR MANY YEARS UP TO 2002 OR EVEN LATER. 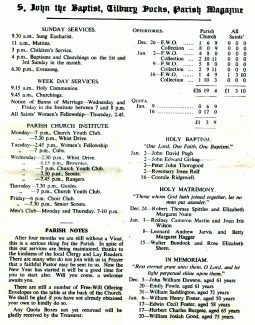 THEY CAME OUT ONCE A MONTH AND IF YOU REQUIRED THEM THEY WERE SENT TO YOU FOR A FEW PENCE, OR YOU COULD GET THEM AT THE CHURCH. 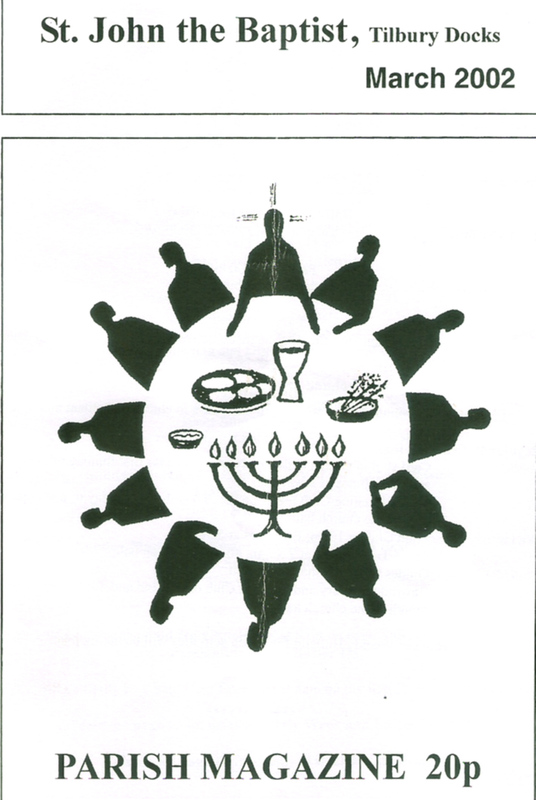 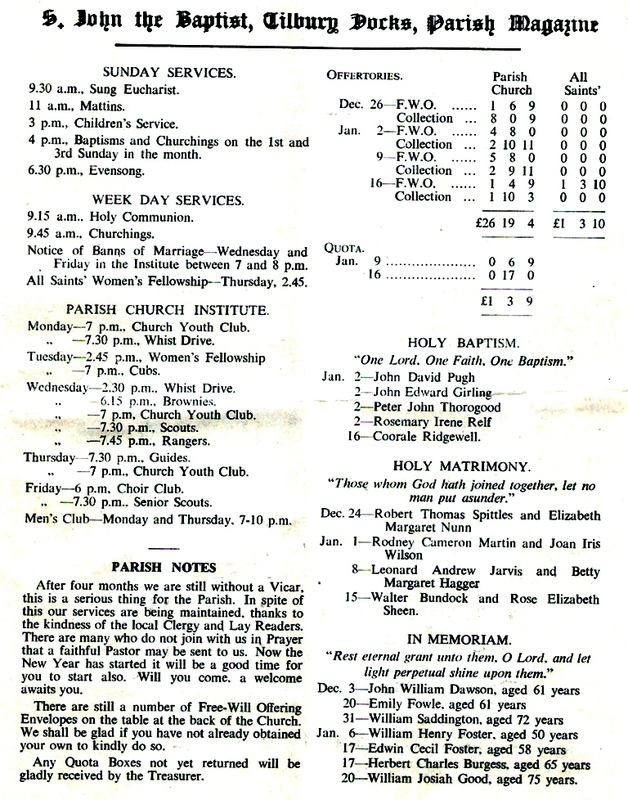 THEY CONTAINED A GOOD COLLECTION OF INFORMATION ON MARRIAGES , BAPTISMS, AND FUNERALS. 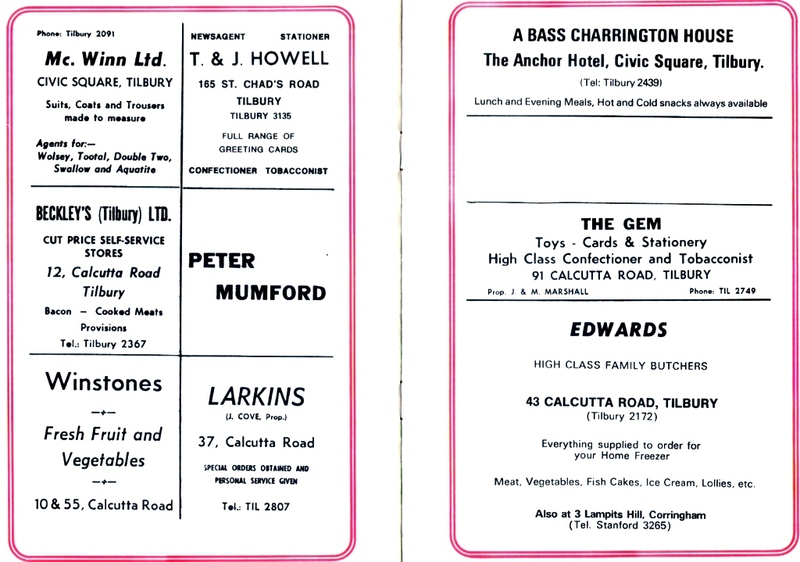 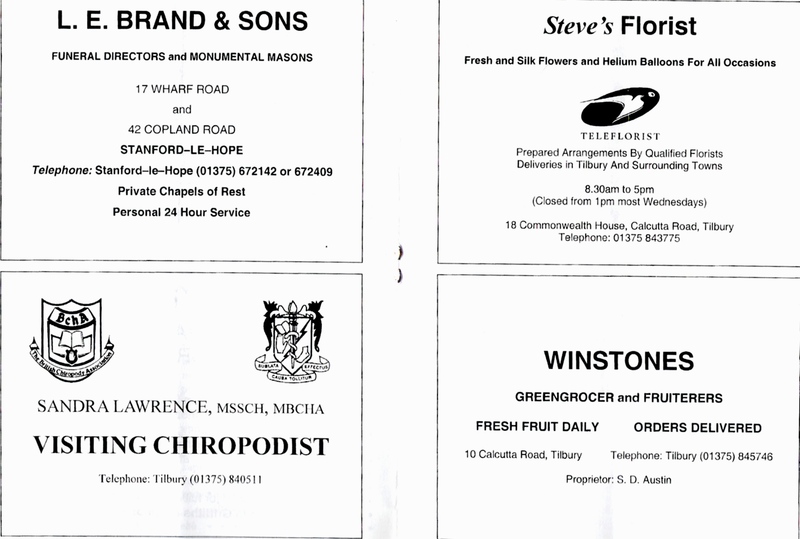 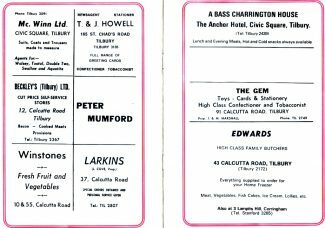 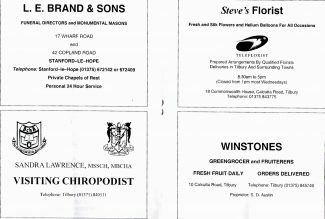 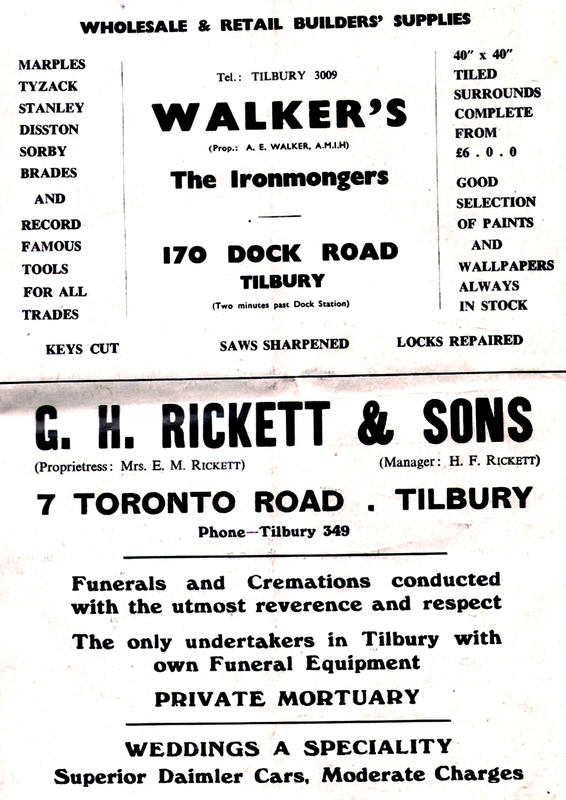 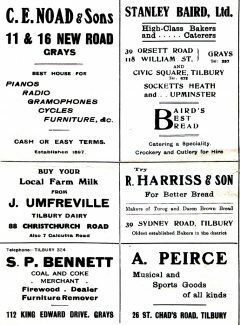 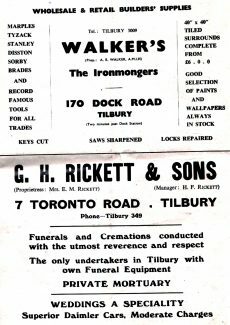 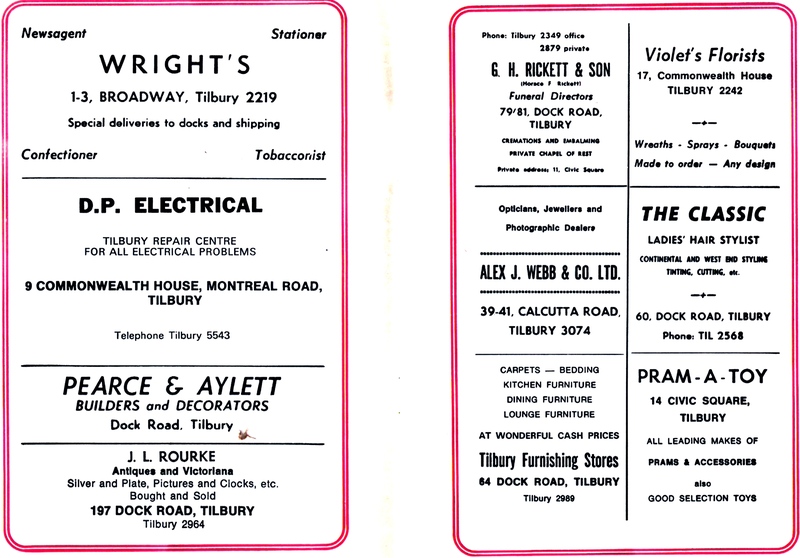 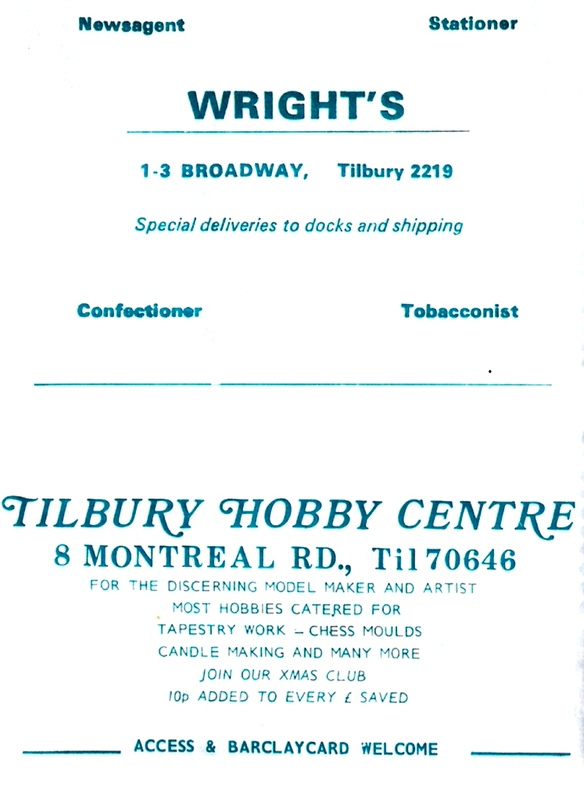 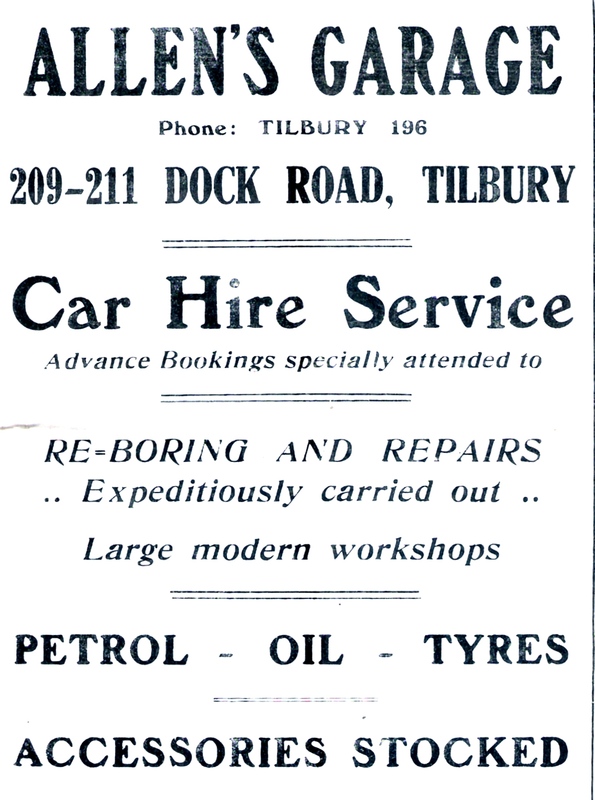 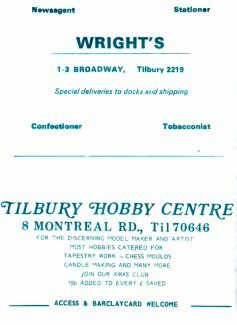 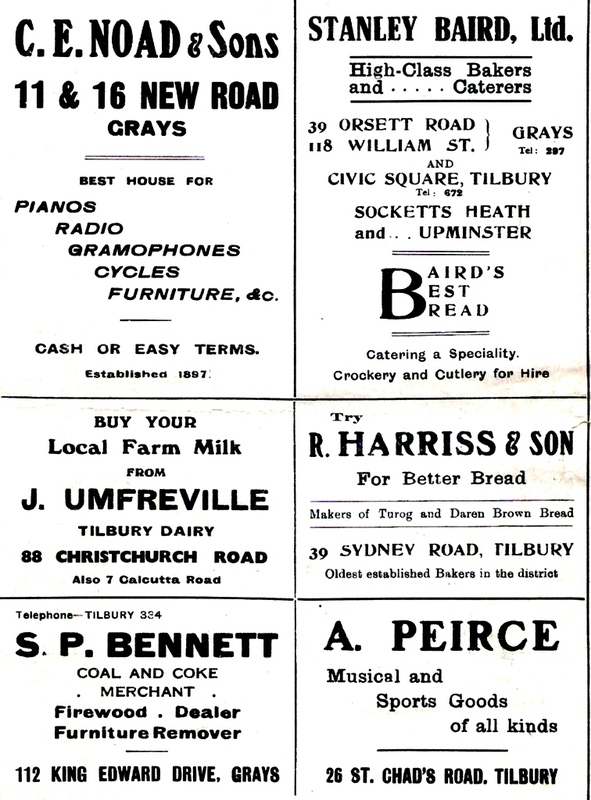 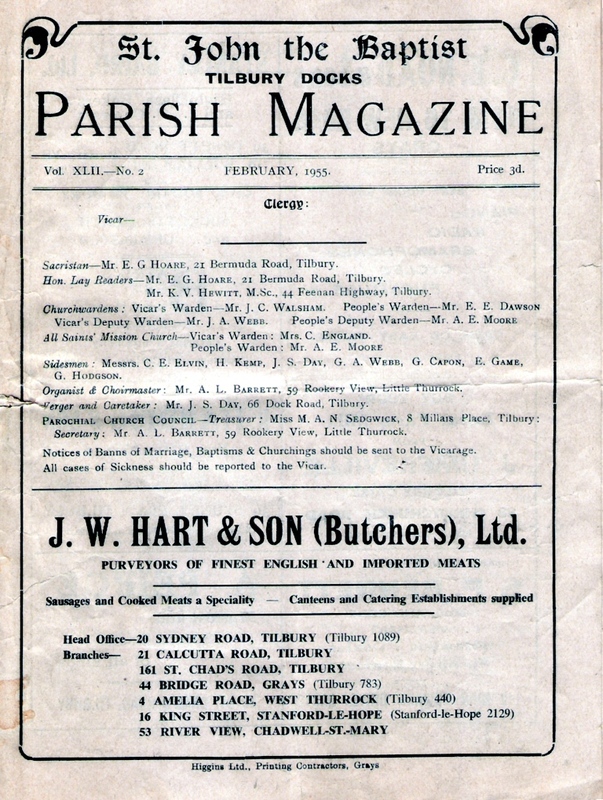 THEY ALSO HAVE ADVERTISING FOR SHOPS AND OTHER SORTS OF BUSINESSES, FROM THE TOWN OF TILBURY, AND OTHER PLACES.